Kelli Ingels is the founder and director of the Norman School for Strings, a Suzuki school located in her home town of Norman, Oklahoma. Kelli completed her education in Norman at the University of Oklahoma and won a position with the Oklahoma City Philharmonic upon graduation. In her 28 years in that position, she has performed the greatest works for orchestra and shared the stage with acclaimed concert artists, but her biggest love is teaching and Suzuki education. Kelli is a believer in life-long learning and has spent her summers traveling around the country supplementing her Suzuki training. Kelli recently began taking engagements as a guest teacher. 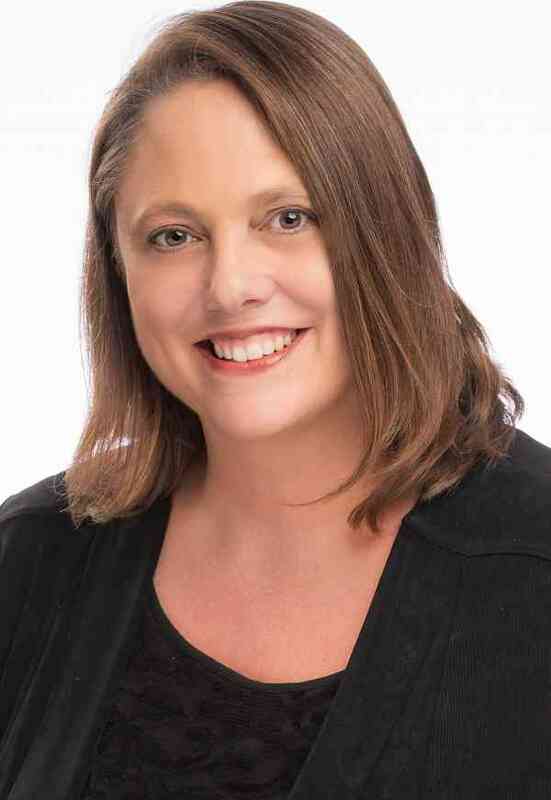 In 2018, she was on faculty at the Greater Austin Suzuki Institute, and in 2019 she was a guest clinician at the North Texas School of Talent Education. She and her husband Greg, have two sons, Henry and Will, who study Suzuki violin and cello, and a three-legged dog named Jax.